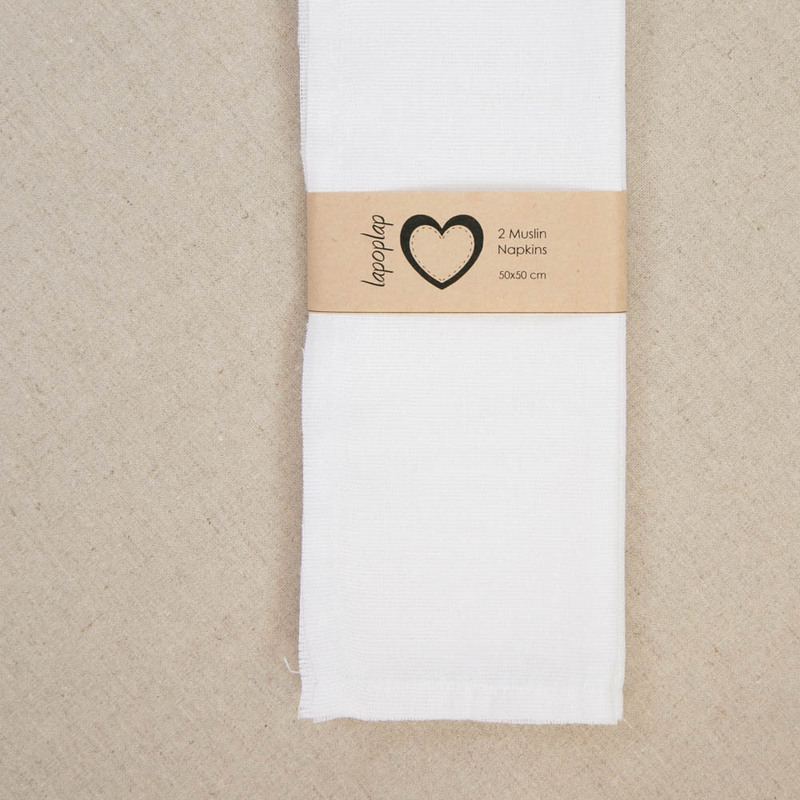 2 Muslin napkins. These versatile napkins are perfect to line our popular crochet baskets. The more you use them, the softer and prettier they become. 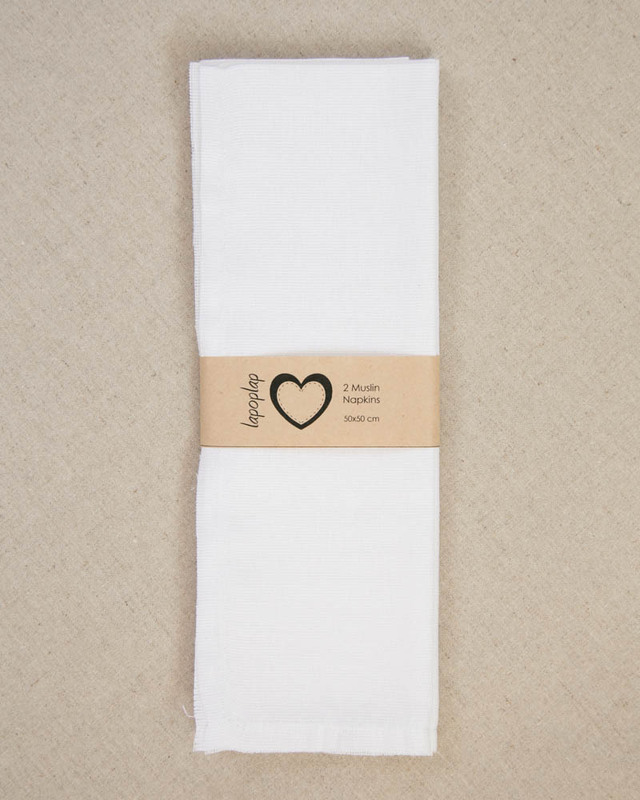 Notify me when 2 Muslin Napkins Muslin Napkins is available.